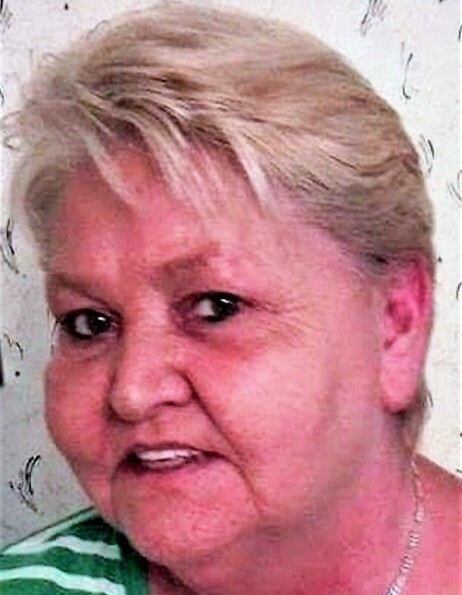 Shirley Jane (Bishop) Jackson, of LaFollette, born on June 30, 1950 to parents Samuel Harley Bishop and Goldie (Rader) Bishop passed away on Thursday March 28, 2019. Preceded in death by both parents, husband (the great Fiddle Player Arlis Jackson), brother, Everett Bishop, half brother, Ansel Fields, nephew, Terry Miles and her precious little grand daughter April Danielle Jones. Survived by older sister, Pearl Miles of Jacksboro, baby brother, Ben Bishop of Corbin, KY, Shirley had three children by 1st husband , Floyd Jones of Williamsburg, KY, oldest daughter, Janie (Jones) Smith and husband Mike Smith of Jacksboro, twins, Shirley LaRonda (Jones) Gagne and son Anthony Jones, four precious grandchildren that she thought the absolute world of, Bethany and Ashley Baird, Daniel Miehlke and our little Angel April Danielle Jones (AKA “Apie-D”), nephews, Gregg Miles and wife Sherry, Rodney and Dewayne Bishop and kids, niece, Leslie (Bishop) and kids, great niece and nephews, Michelle Miles, Little Greg (Bud) Miles and wife Brittany and Michael Miles, great great nieces and nephews, Railei, Isabell, Malachi, Kaden, Ayleona and Madelyn. Shirley moved to LaFollette, Tn in 1980 to open her 1st of a chain of restaurants called the Sunrise Biscuit Shop, now known as the Rainbow Restaurant . She would get up early every morning between 3:00- 4:00 am to make her famous Cat Head Biscuits from scratch, that the Rainbow still makes today, Shirley loved cooking for people and knew no strangers, she made sure every kid in the neighborhood was fed, she was most famous for her pumpkin pies everyone in the family fought over who got the most. She attended West Walden Street Church of God for many years where she and her daughter Janie would sing on Sunday nights, she loved to sing and in later years she and her husband Arlis sang in a Blue Grass Gospel group, “The Solid Faith” with their dear friend Betty and the late Doris Johnson. 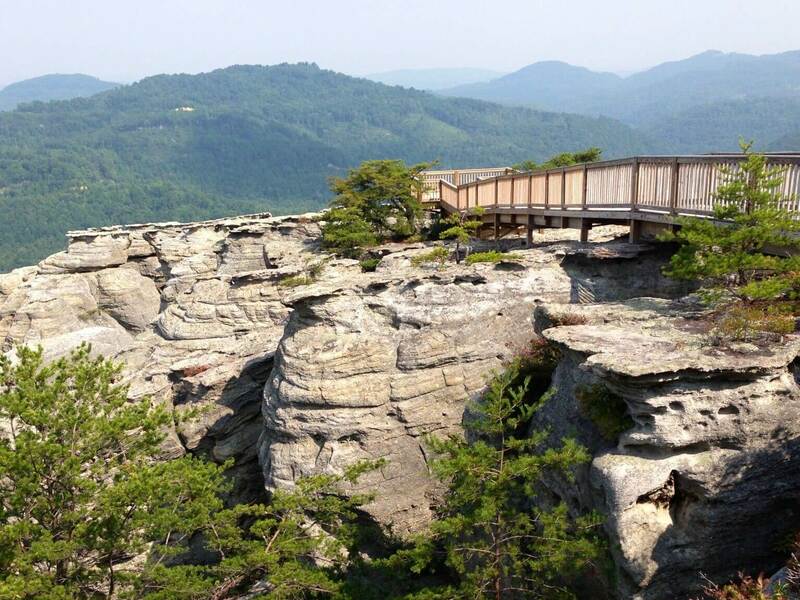 She and her husband Arlis, son Anthony and grandson Daniel also had a group called “The Bridge Builders”. She had may hobbies which included, playing card games like rummy with her grandkids and working in the yard, Shirley loved gardening, fishing and canning veggies, she loved anything that involved being outdoors, she enjoyed staying up all night doing her hair and nails with her youngest daughter, Ronda, but more than anything she loved being with her grand kids, Shirley suffered with sickness for many years, but she is at peace now with our precious Lord. Visitation will be 5:00-7:00 pm on Monday April 1, 2019 in chapel of Martin Wilson Funeral Home, funeral service will follow at 7:00 with Pastor Jimmy Ault officiating. Family and friends will meet at 10:15 am on Tuesday April 2, 2019 at Martin Wilson Funeral Home and go in procession to Sharp cemetery for a 11:00 am interment.